One thing we love about providing home improvement products to our customers is seeing how creative they are with their purchase. 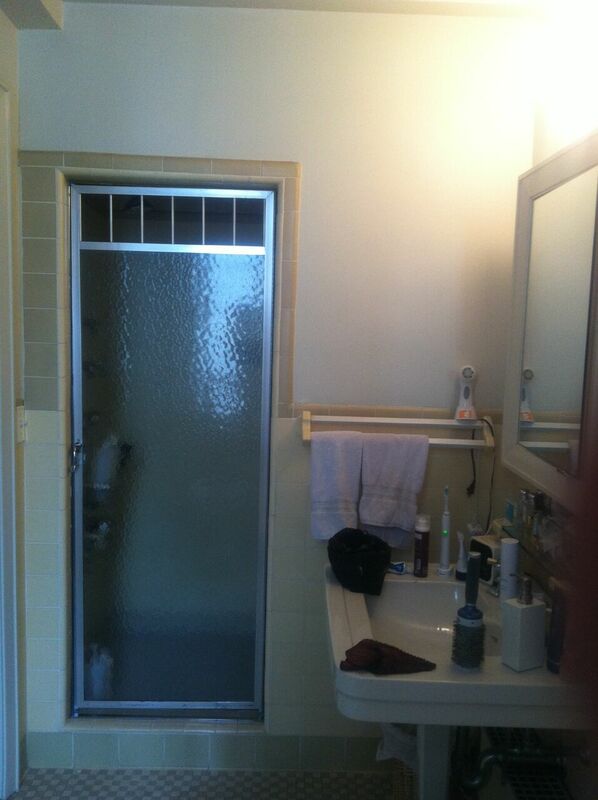 Recently we were contacted by a customer who had entered Apartment Therapy’s 2015 Big Reveal Makeover Contest. The entry was a bathroom remodel which included one of our cast-iron clawfoot tubs. The clean and breezy styled makeover blew us away, and obviously many others, as Stefanie’s Own Little Sanctuary won the contest. We contacted Gwynne McCue Interiors who was responsible for the beautiful remodel design and asked if she would share a bit about her experience in interior design and the contest. Below are her responses to a few questions we were curious about and some tips that may help others who are looking to remodel their home. 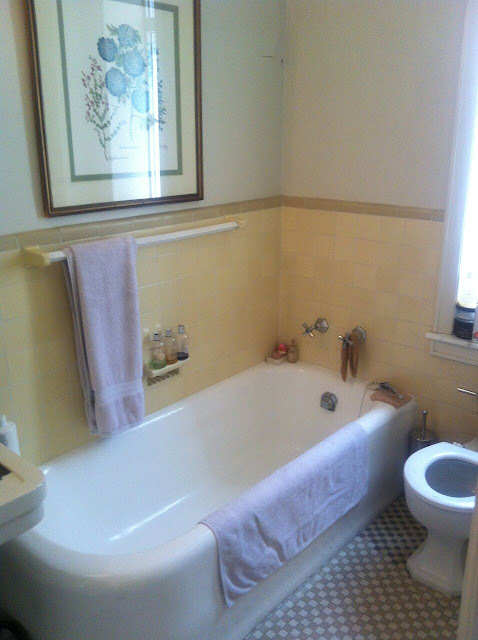 Vintage Tub & Bath (VTB): Can you tell us a little about your design background? VTB: What was the most difficult part of the “Stefanie’s Own Little Sanctuary” remodel? VTB: What aesthetic was your client aiming for? VTB: When taking on a new client, how do you come up with your design ideas? VTB: If a client has a different design style than you are used to, how do you adapt to the situation? 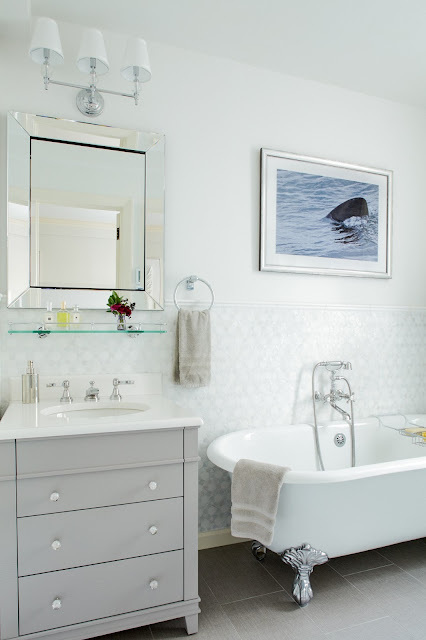 VTB: How do you decide on what size and style bathtub to install in a bathroom remodel? VTB: With so many options for décor pieces, how do you decide on which piece to purchase? VTB: What should homeowners consider when deciding to remodel their home? VTB: What are some ways homeowners can narrow down their design style? 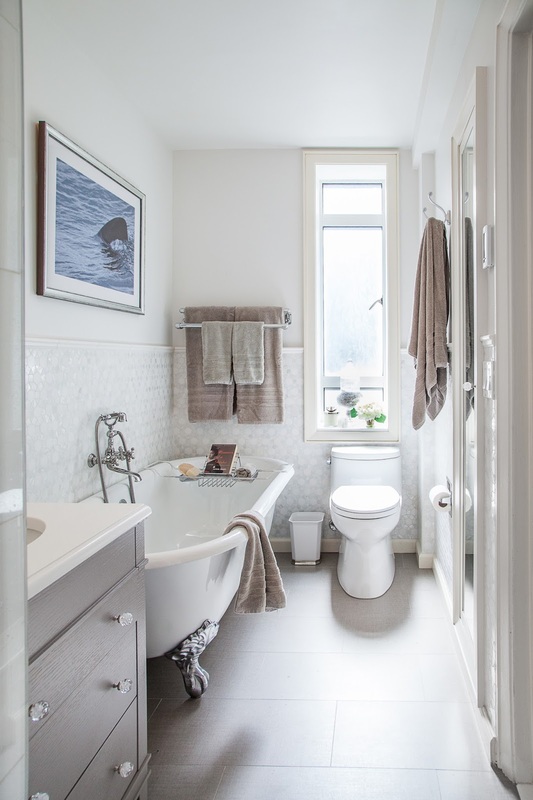 VTB: Does a homeowner have to update their plumbing to update their bathroom style? VTB: When would you suggest a homeowner remodel or restyle their rooms? 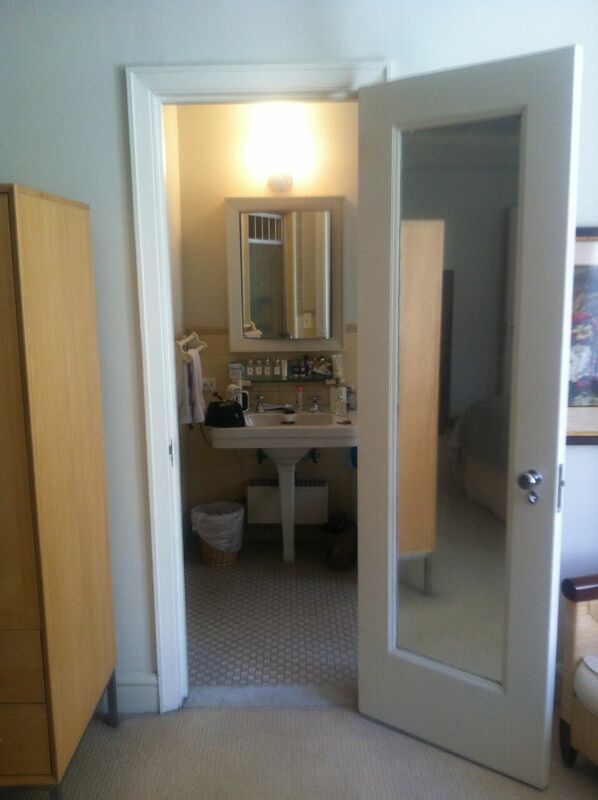 VTB: What are some ways a homeowner can make a small bathroom look and feel larger? 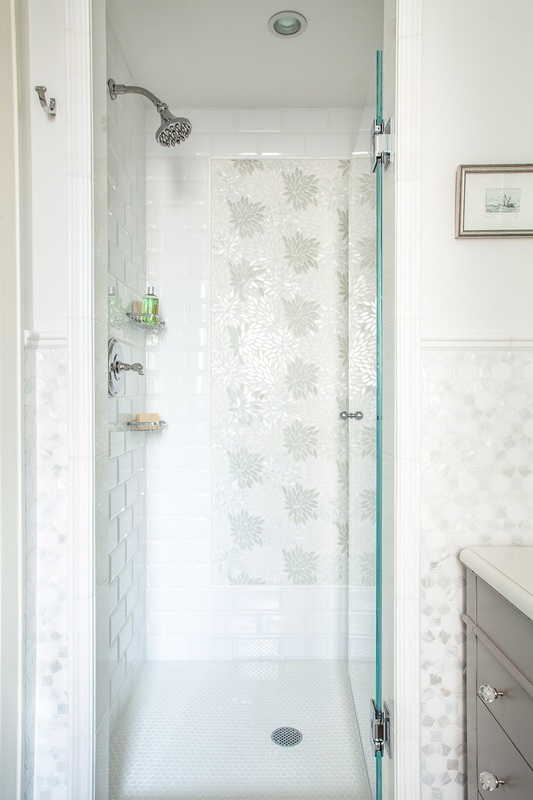 VTB: Would you consider Vintage Tub & Bath for a future bathroom remodel? 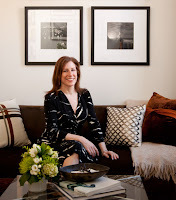 Gwynne McCue has established herself in the industry with her unique style and eye for design. Having designed a broad range of residential interiors over the past 14 years, Gwynne has an understanding of functional aesthetics for every space. Her business, Gwynne McCue Interiors, is based in New York City. To view her portfolio or to hire her services, please visit her website.